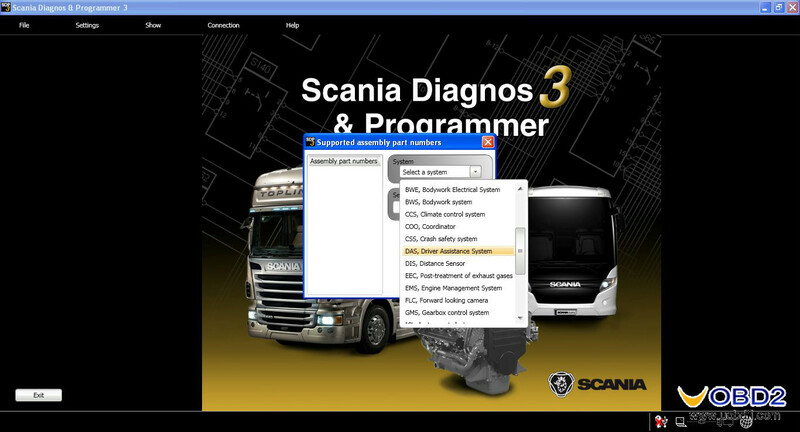 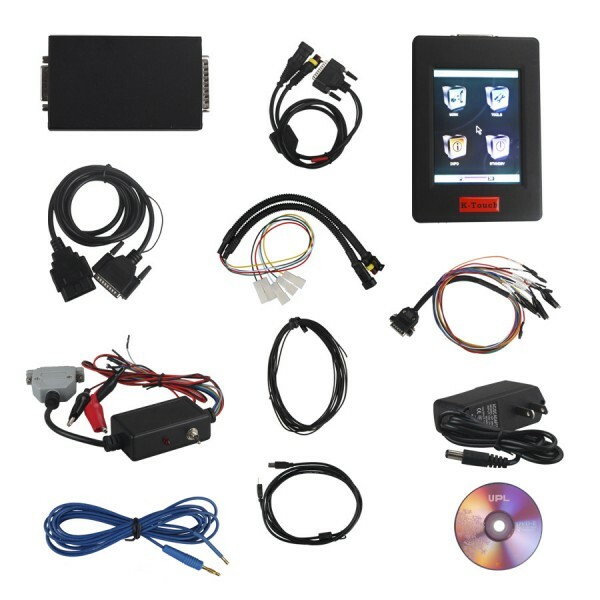 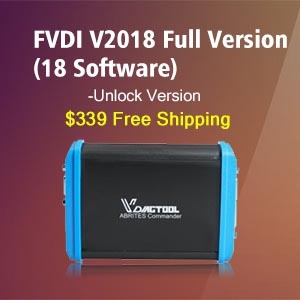 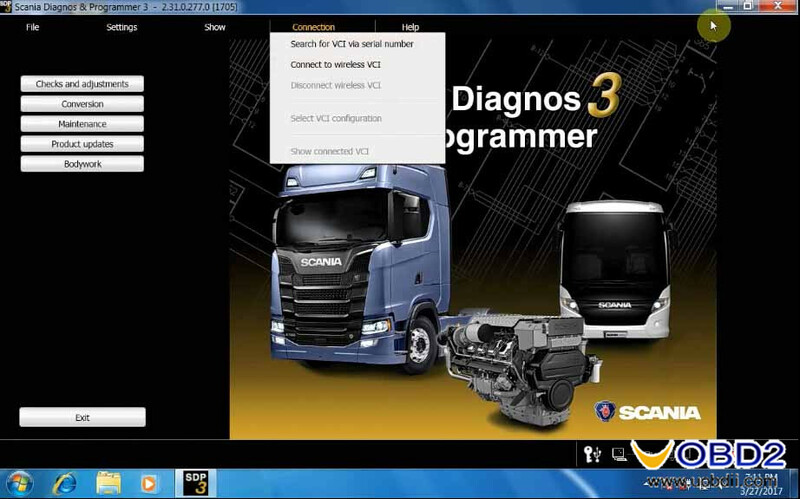 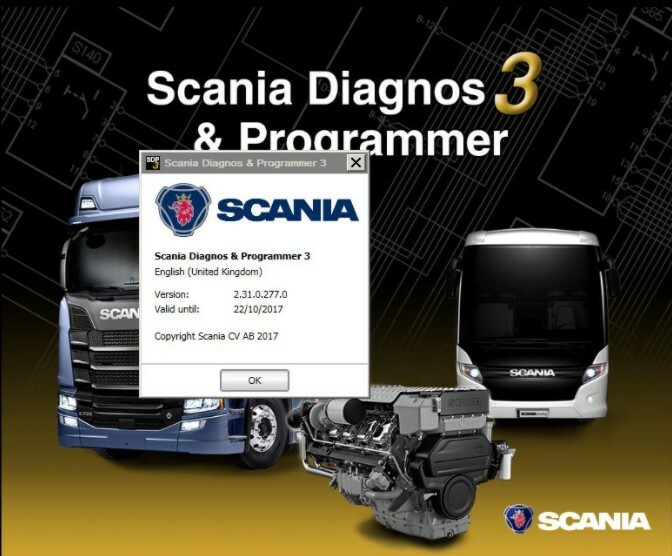 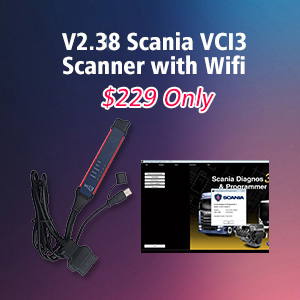 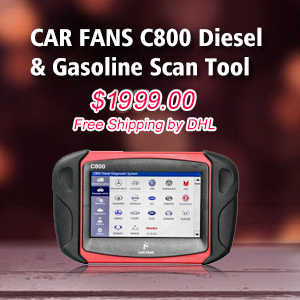 uobdii engineer offers the solution to Scania SDP3 2.39 error “The software in VCI is not the latest version” when connecting to VCI3. 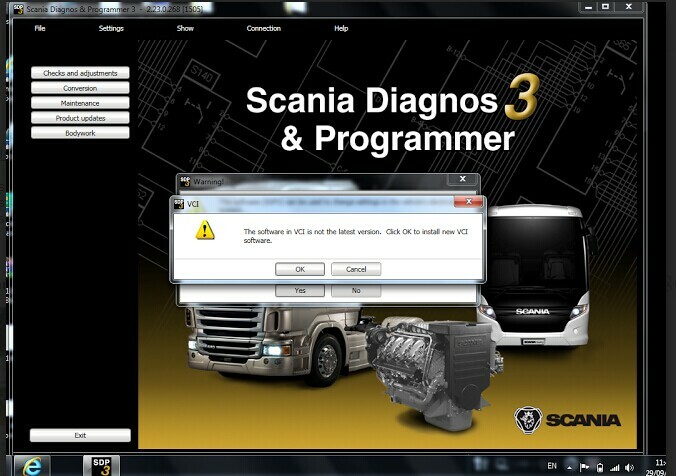 Press ok and get error “An error occurred when updating VCI”. 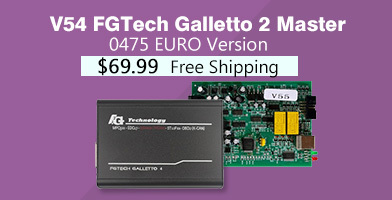 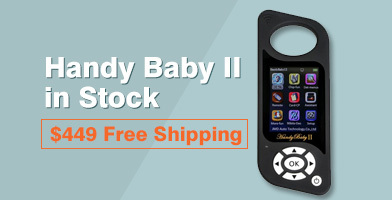 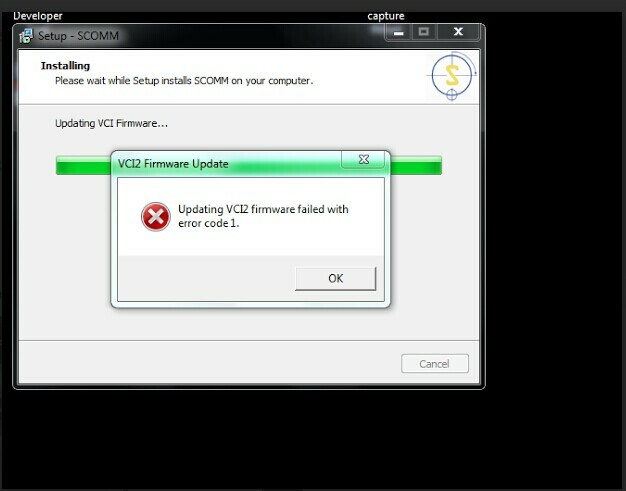 Then “VCI2 Firmware Update: Updating VCI2 firmware with error code 1”. VCI3 Chinese clone that does not support VCI update, delete the contents of the folder “vcifrimware” in scania/sdp3 directory” . 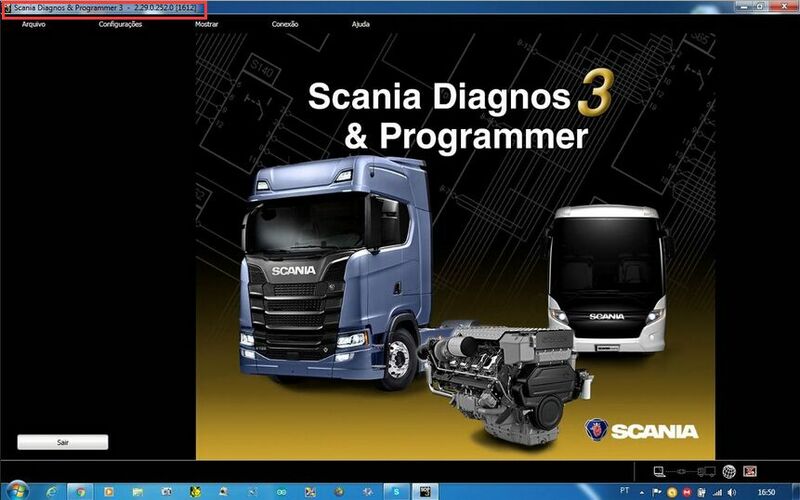 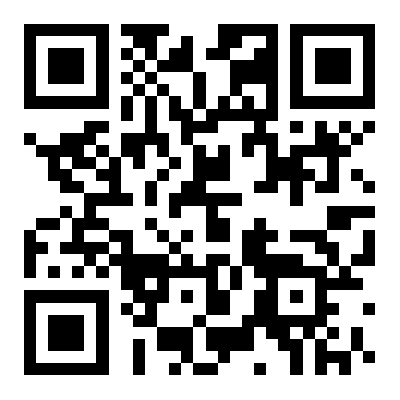 Install and active through Teamviewer by www.uobdii.com engineer.